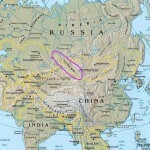 The Altai Mountains are dead center in the Eurasian Continent. 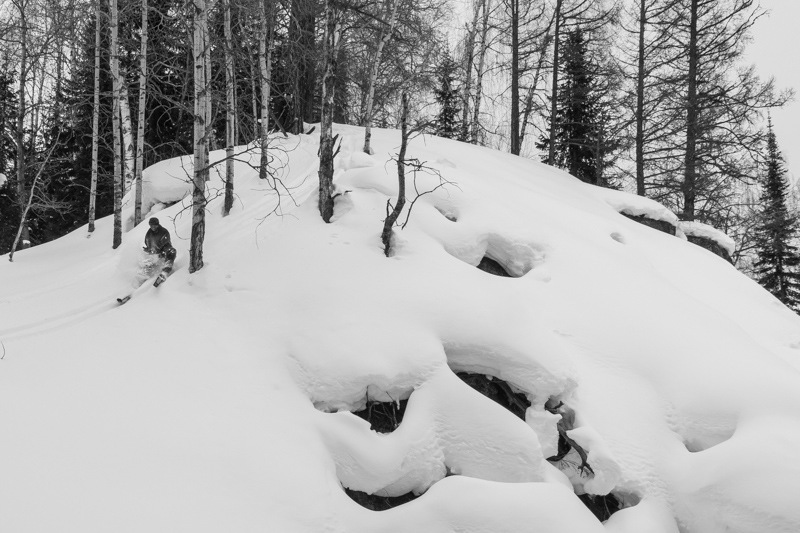 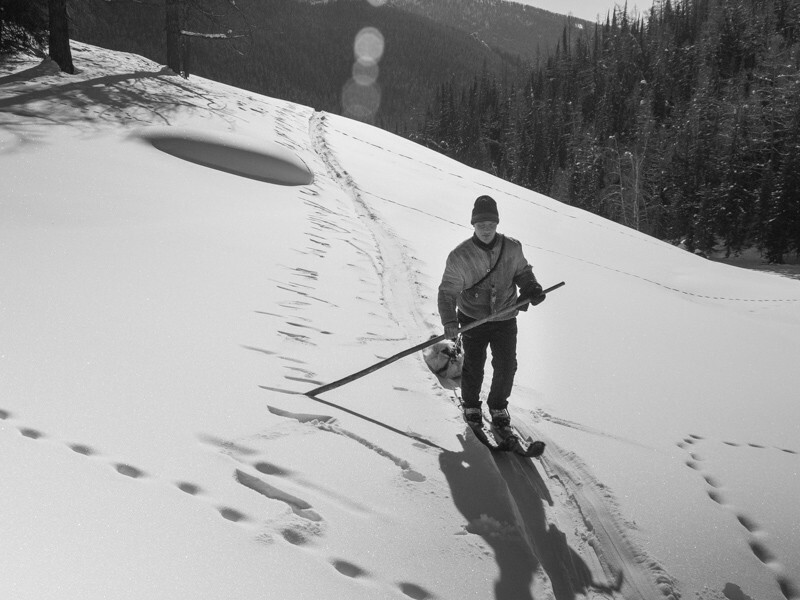 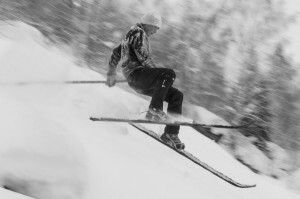 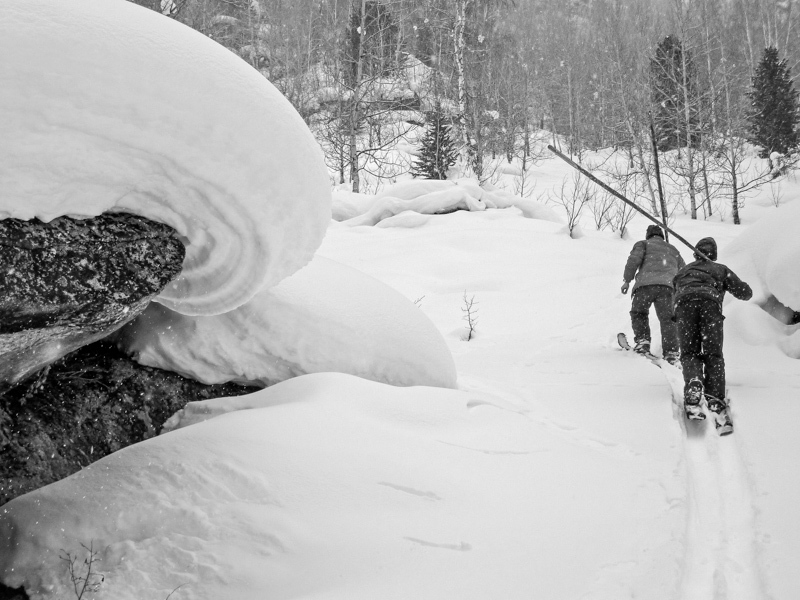 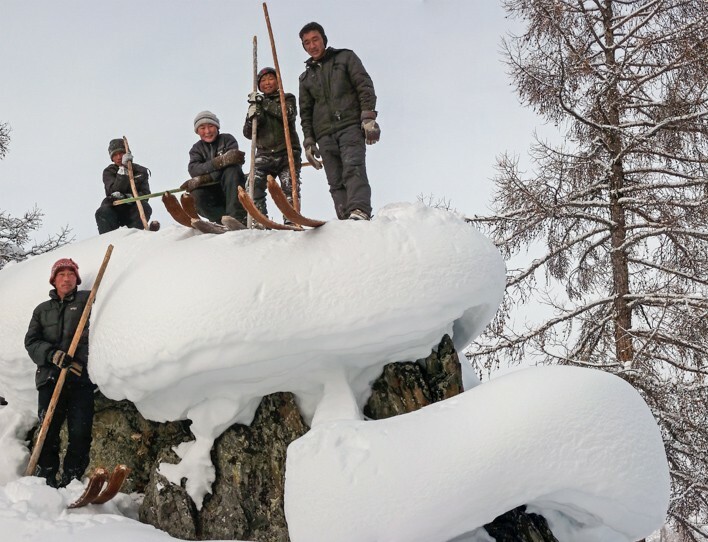 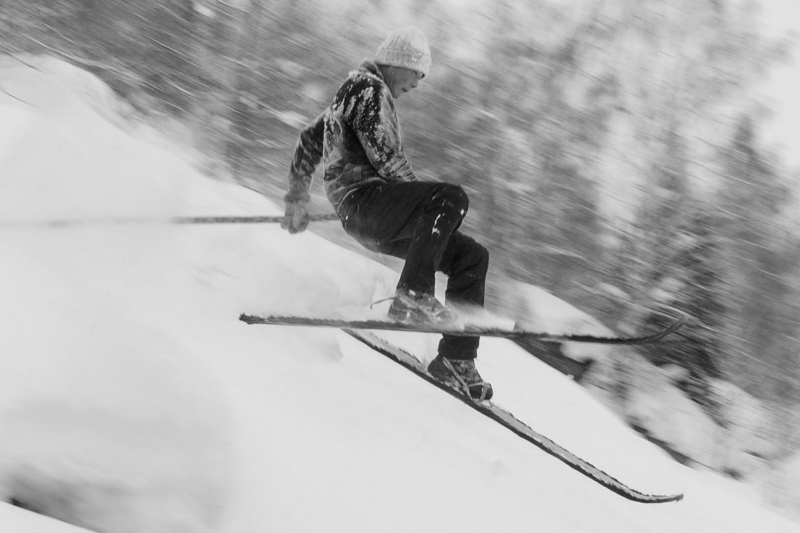 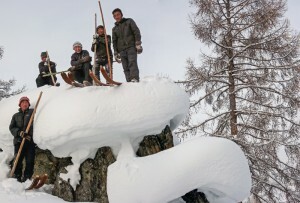 The earliest written records of skiing (in Chinese histories) refer to skiers hunting in the Altai. 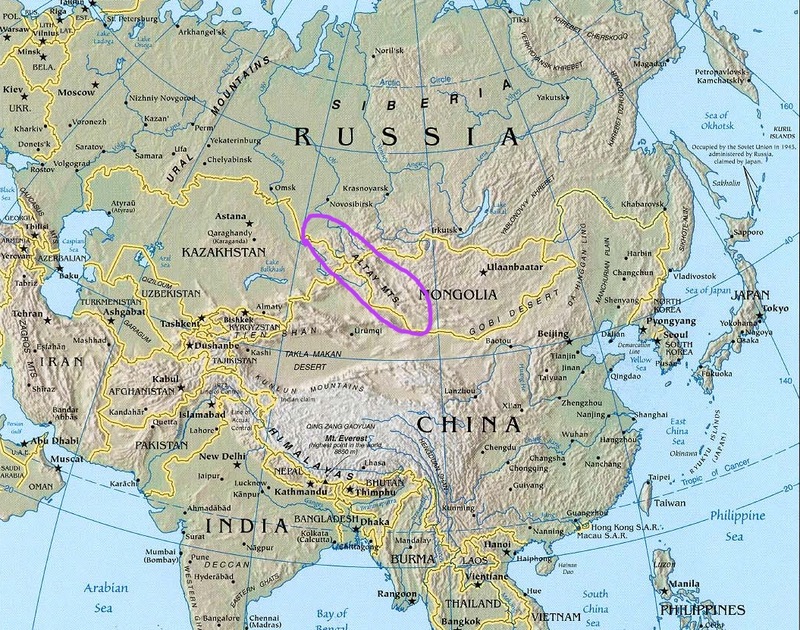 Skiing’s place of origin is still a mystery but the Altai/ Lake Baikal region is considered one of the likely places where skis were first used.